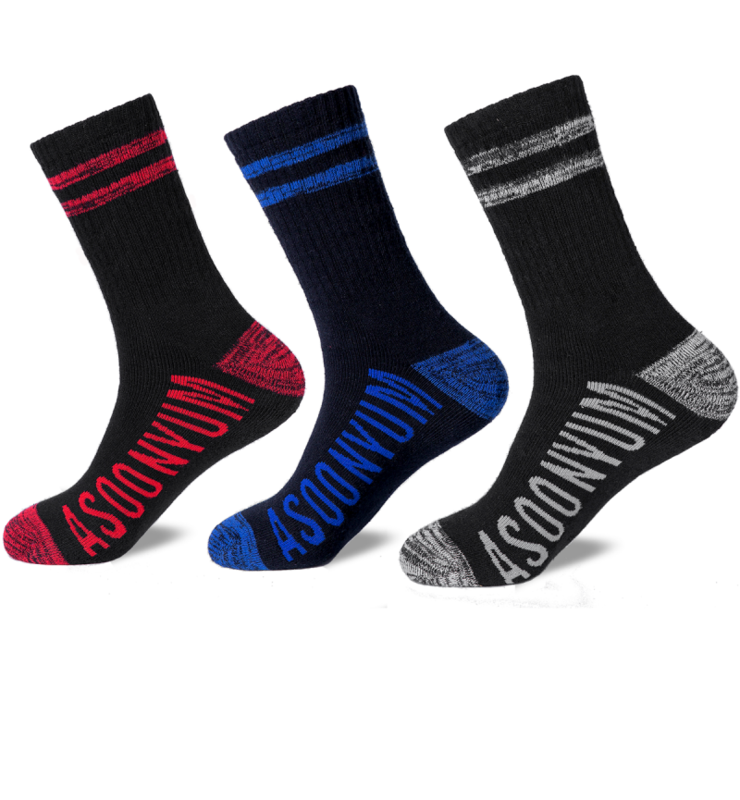 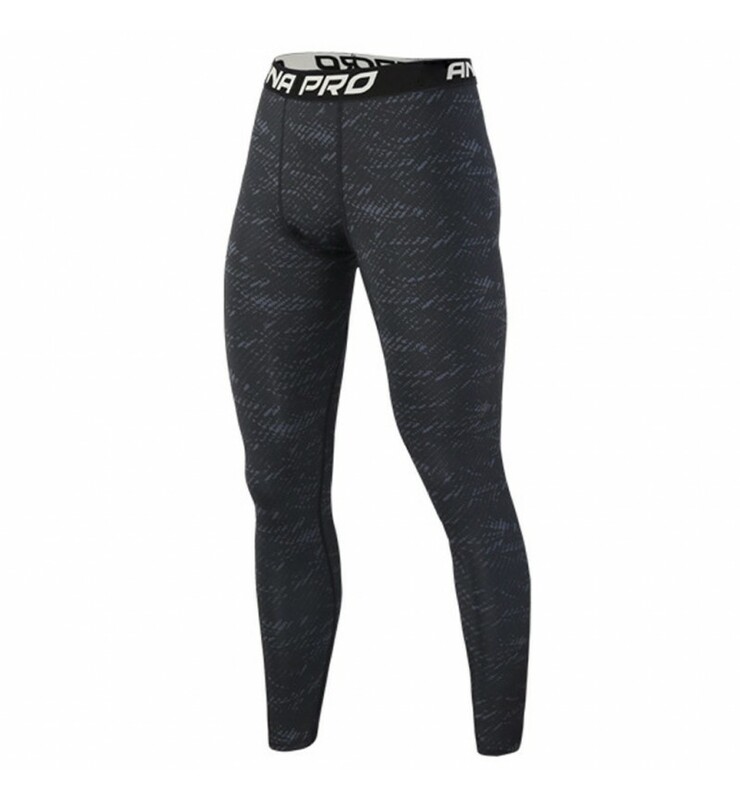 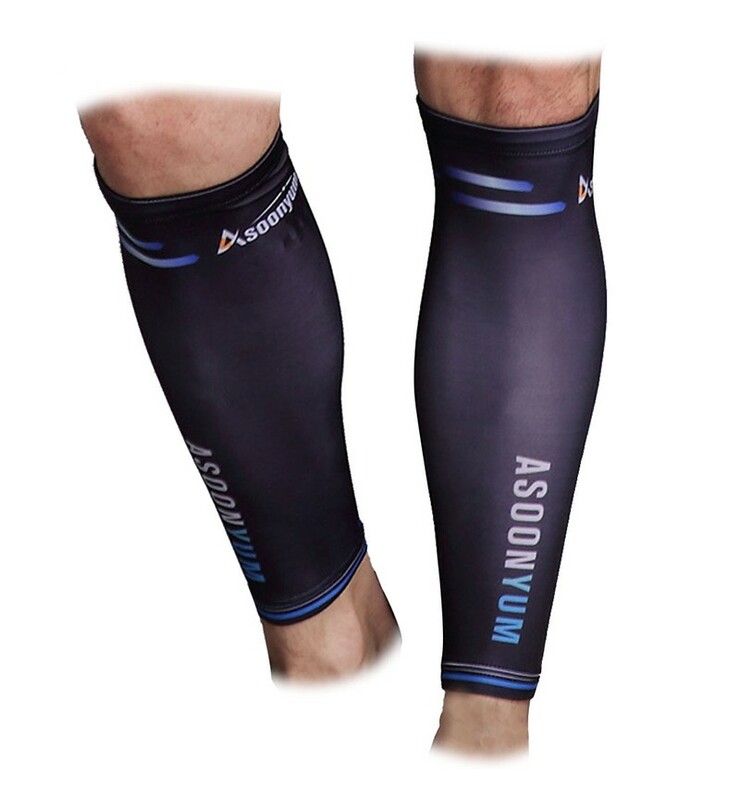 BREATHABLE & EXPANABLE: Premium latex-free neoprene enclose a layer of soft silk fabric, accumulation of sweat causes stinking. 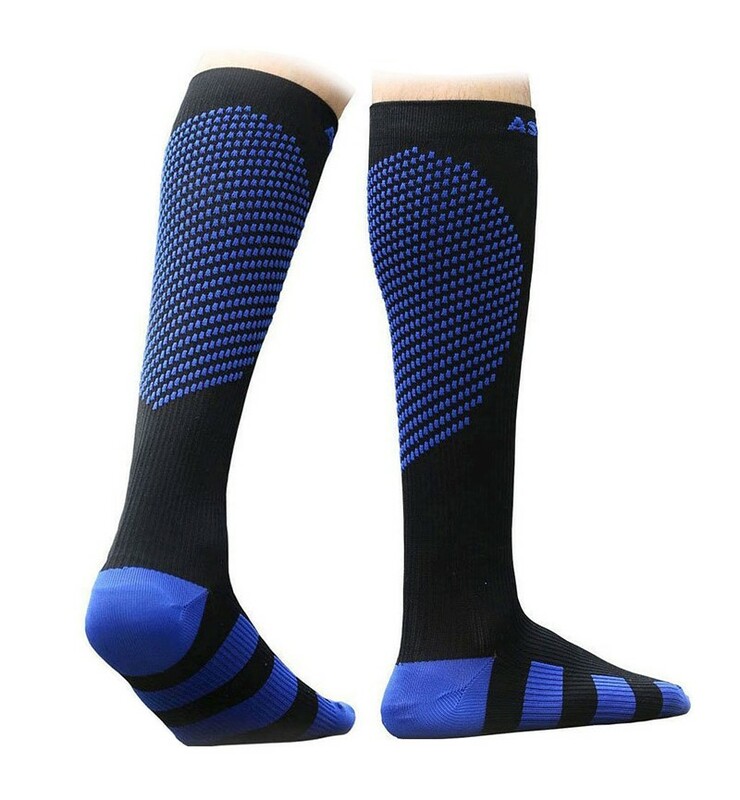 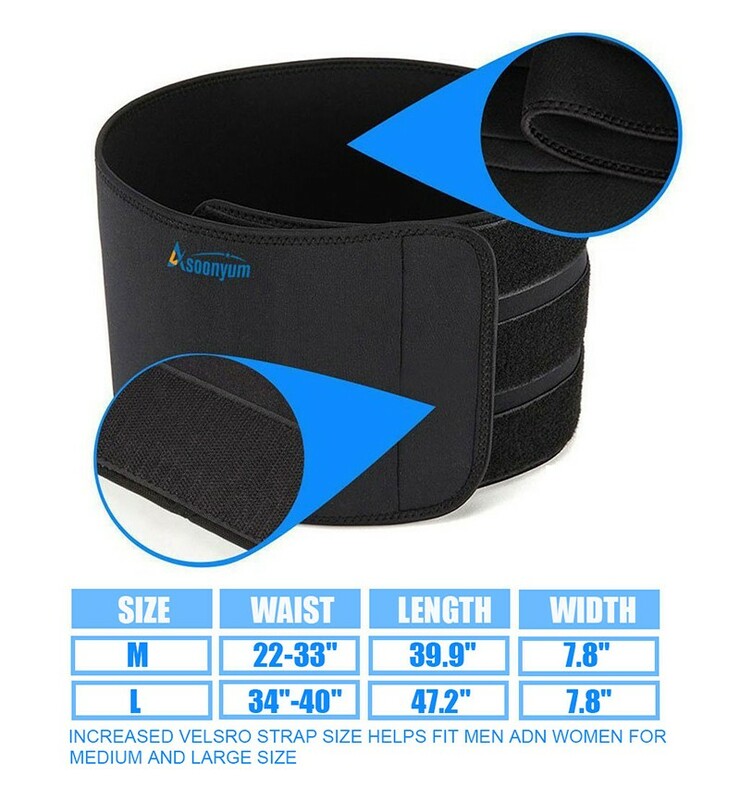 100% MONEY BACK GUARANTEE & WHAT'S IN BOX: 1*neoprene waist band + 1*portable mesh bag. 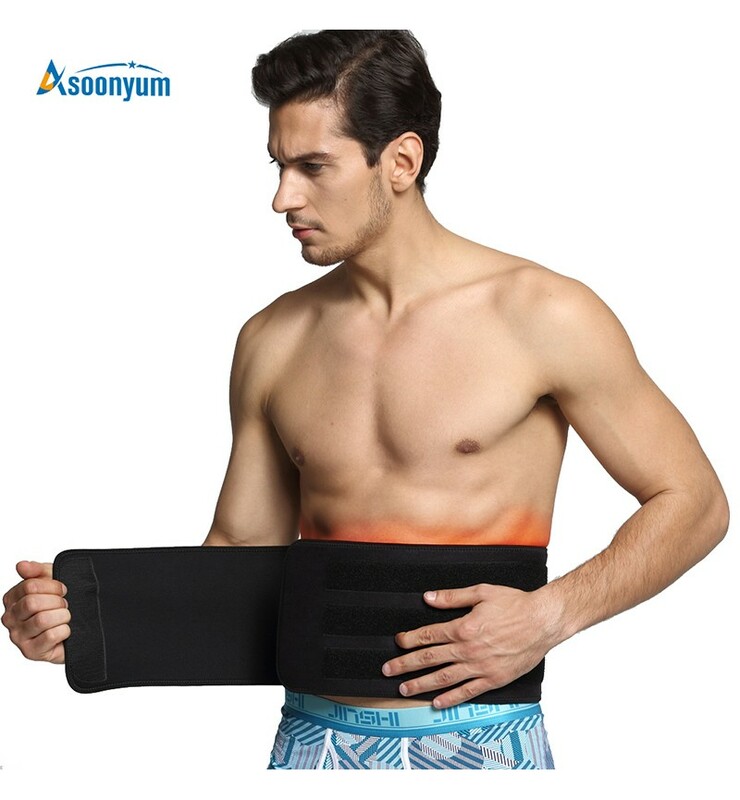 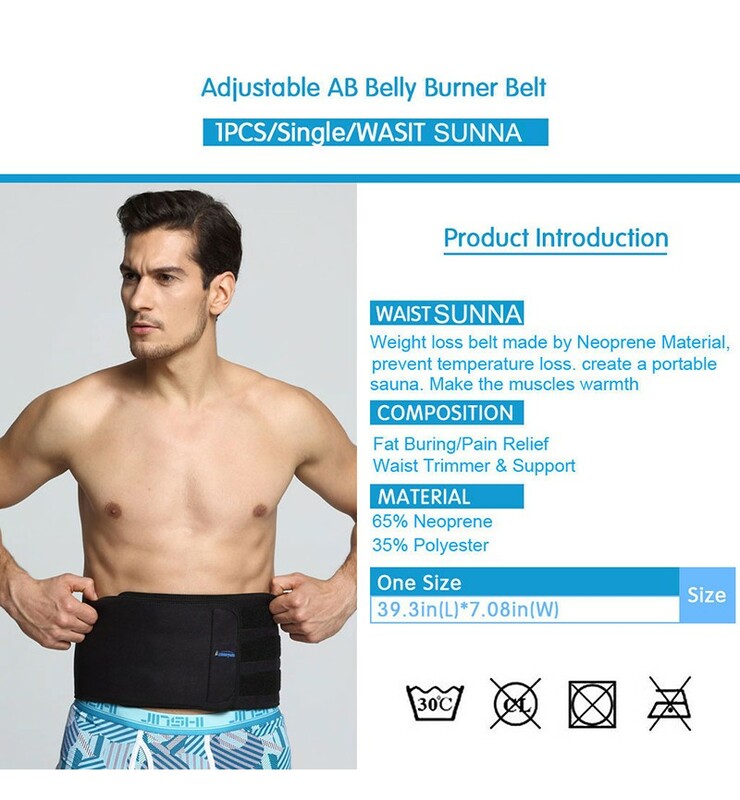 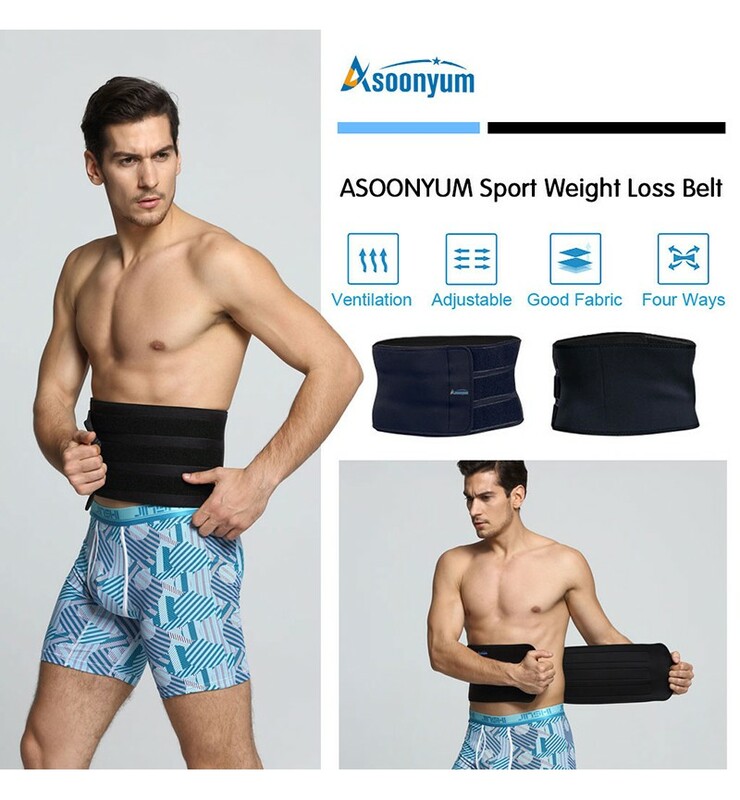 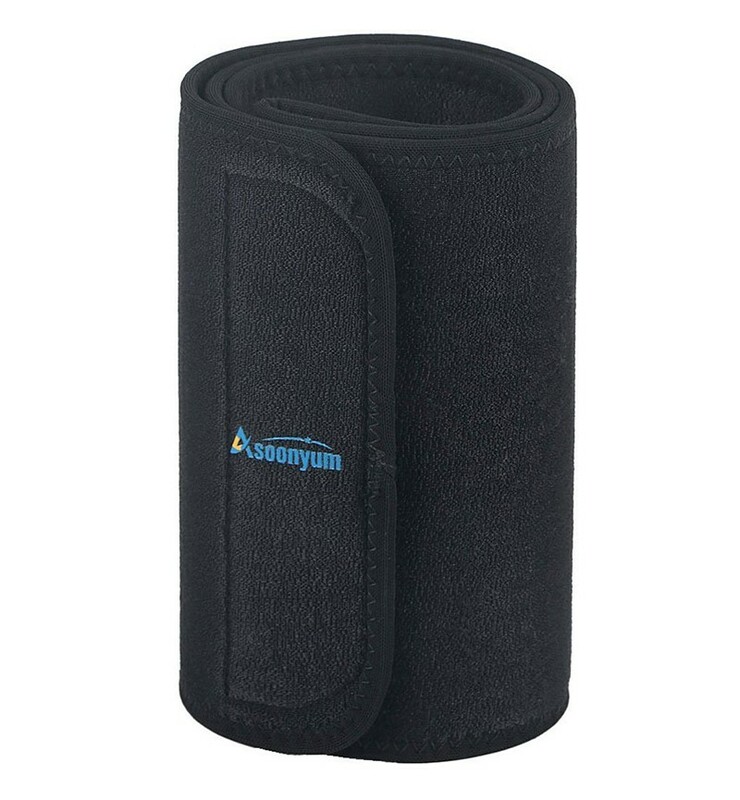 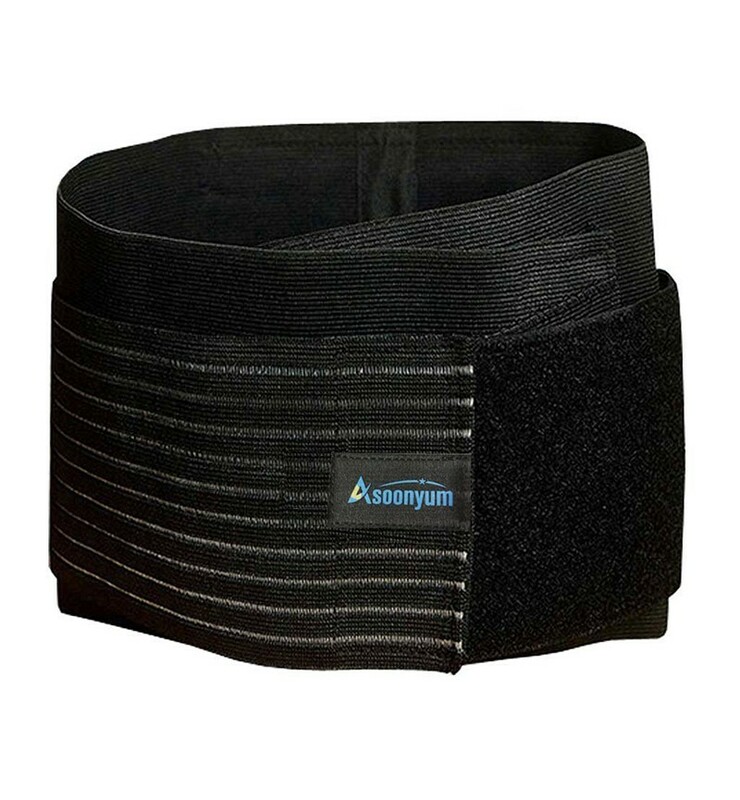 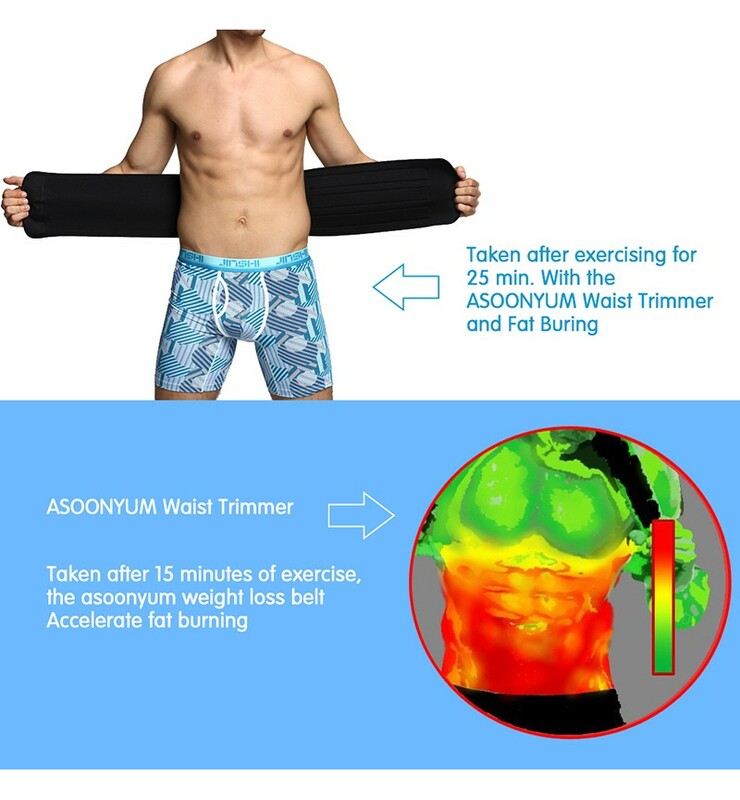 If you are not fully happy with the Asoonyum waist trimmer, we are offering a 24-month guarantee.